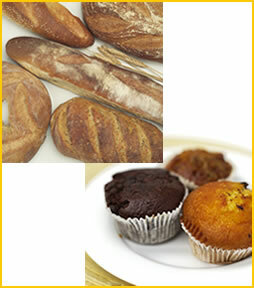 Foodservice program offers an extensive selection of products for all of your Foodservice needs. The company sells variety of dry, frozen and refrigerated food commodity items, as well as an assortment of branded products from the nations leading food manufactures. In addition to the food product lines, the company markets a wide selection of non-food products such as restaurant equipment and supplies, disposables products, janitorial, sanitarian and chemical products. For more information about our products and services, please contact our sales department. Please click on the product catalog page for a complete product listing.